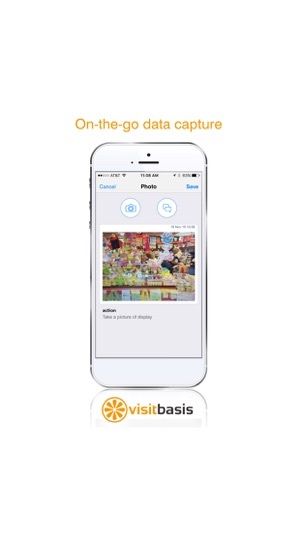 VisitBasis Mobile Data Collection is a retail data collection solution for field reps. It’s ideal for organizations managing field reps who visit retail stores to perform merchandising and retail audits, mystery shopping, mobile data collection, field sales and field marketing activities. 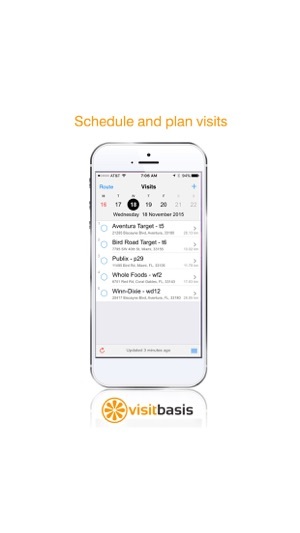 VisitBasis enables field reps to perform retail data collection using their tablets and smartphones, provides field force automation and and simplifies field sales management. 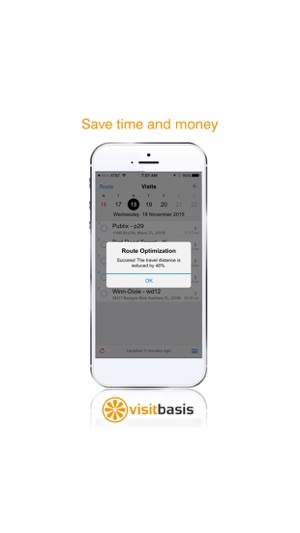 Start your retail data collection automation now. 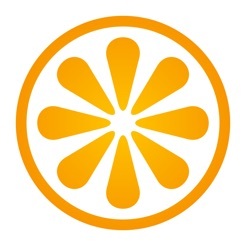 Has a lot of good features, it should give more options to administrator using mobile devices. I may not have a PC available but would like to check on my drivers through my phone or tablet and right now it’s very limited the information I get. 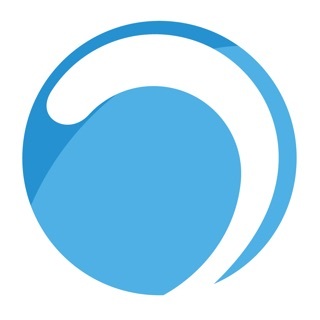 Please consider revising the app for managers or administrators. Was there an update done tot he software recently? My app freezes after I enter a location’s task. 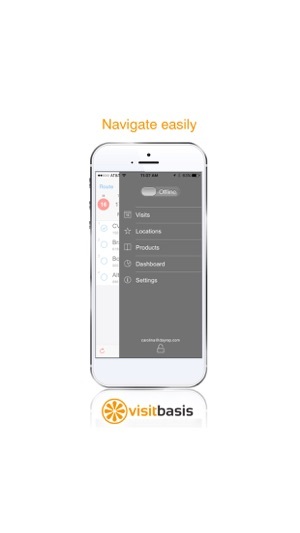 Great app for store visits, easy setup, user-friendly interface, 24/7 support. Like all the newest features, especially bar-code scanner.